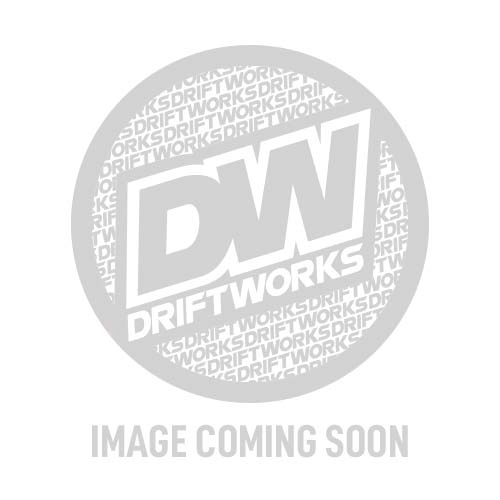 Grab a cosy hoody to help fight the cold or a t-shirt for when the sun does eventually reappear! 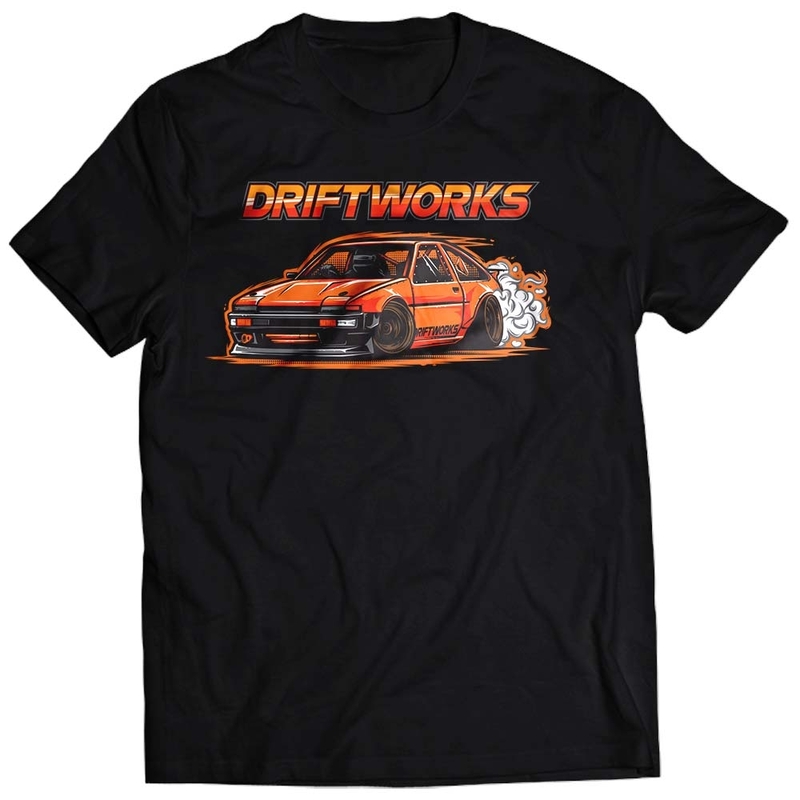 Our clothing makes a great gift for drivers and fans of Drifting alike and not only that but you can also grab some stickers to put on your favourite stuff too! 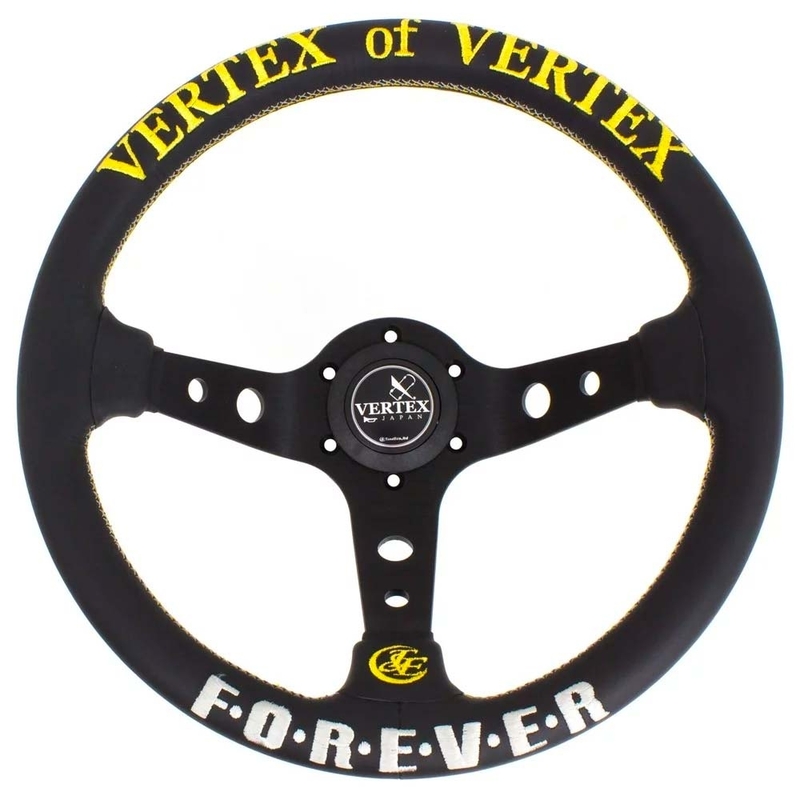 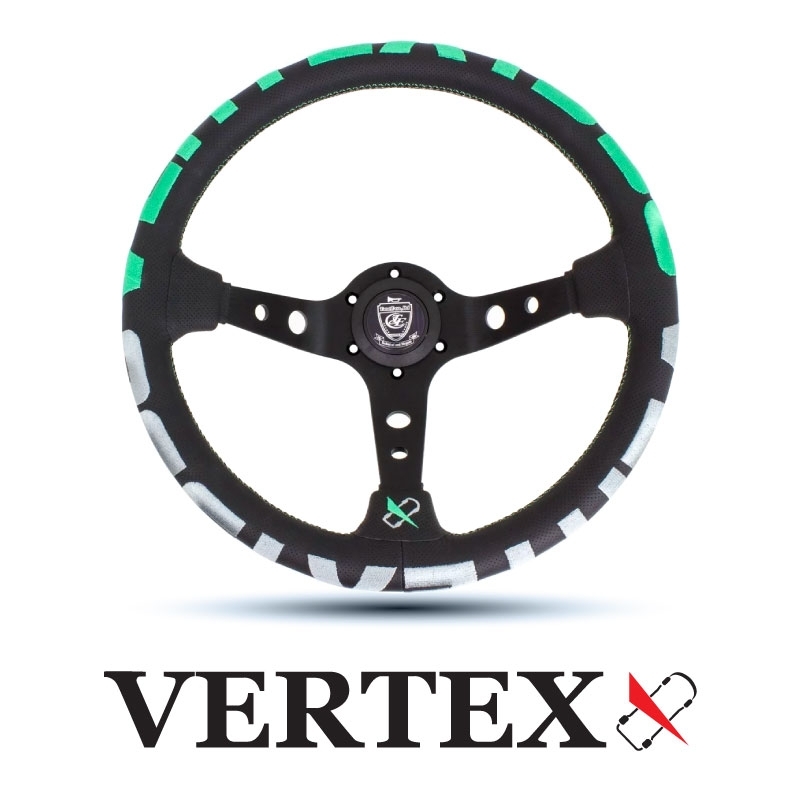 Gift that lucky someone with a stylish wheel they will see every time they drive. 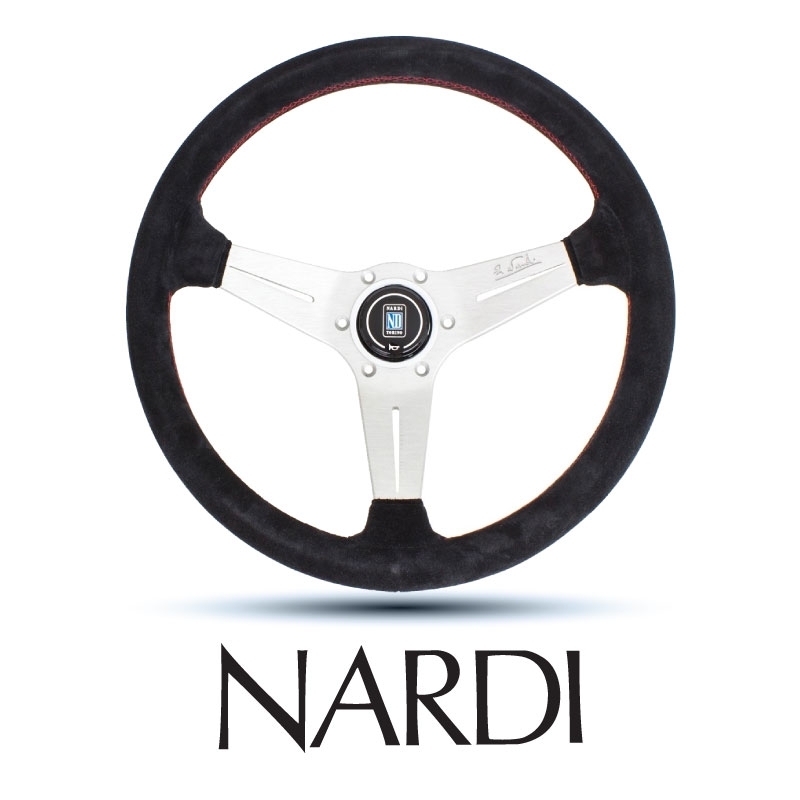 Our range varies from the luxurious and refined Nardi range to the more vibrant NRG examples, there's styles for everyone! 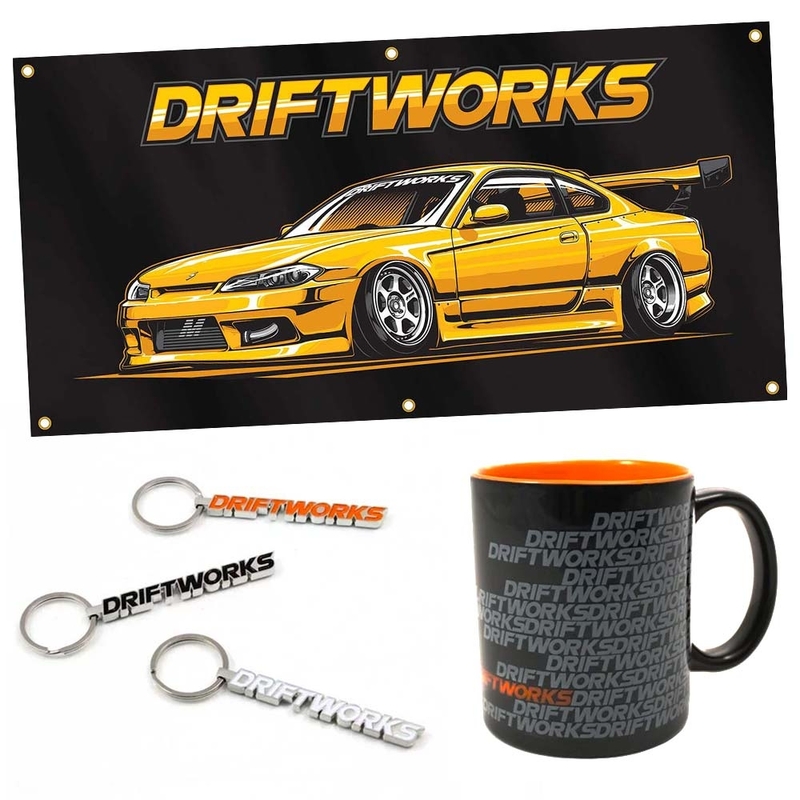 Interchangeable between cars, a gift for life, not just for Christmas! 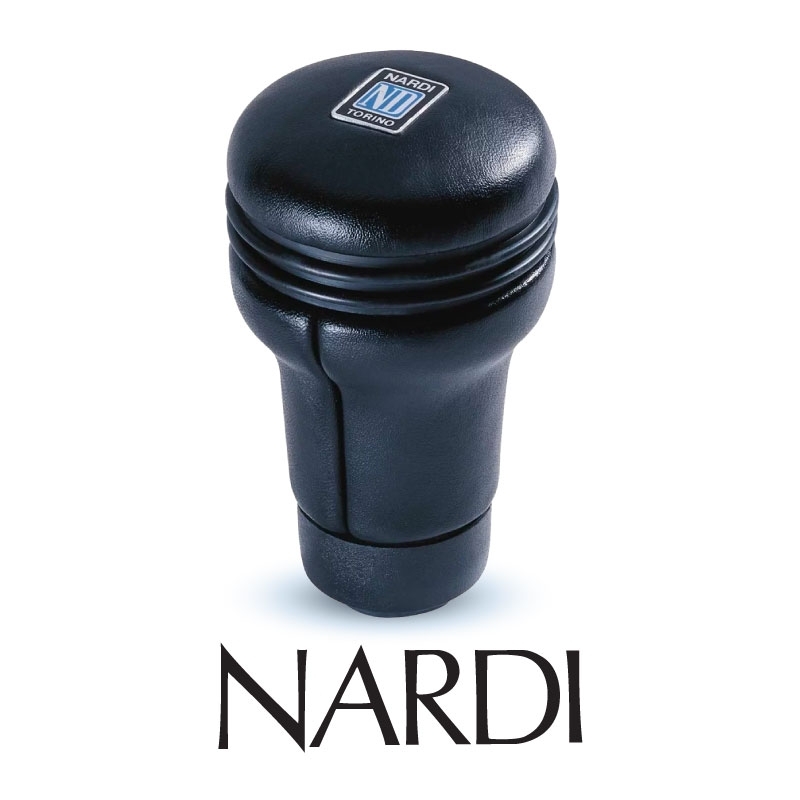 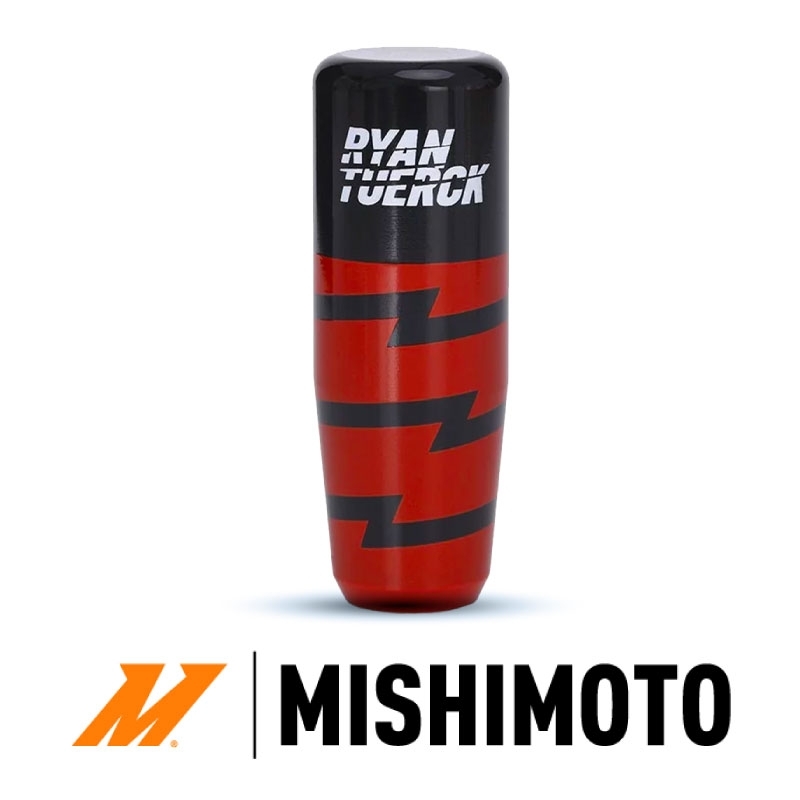 Much like a steering wheel, a new gear knob can change your driving experience and make it even more pleasurable. 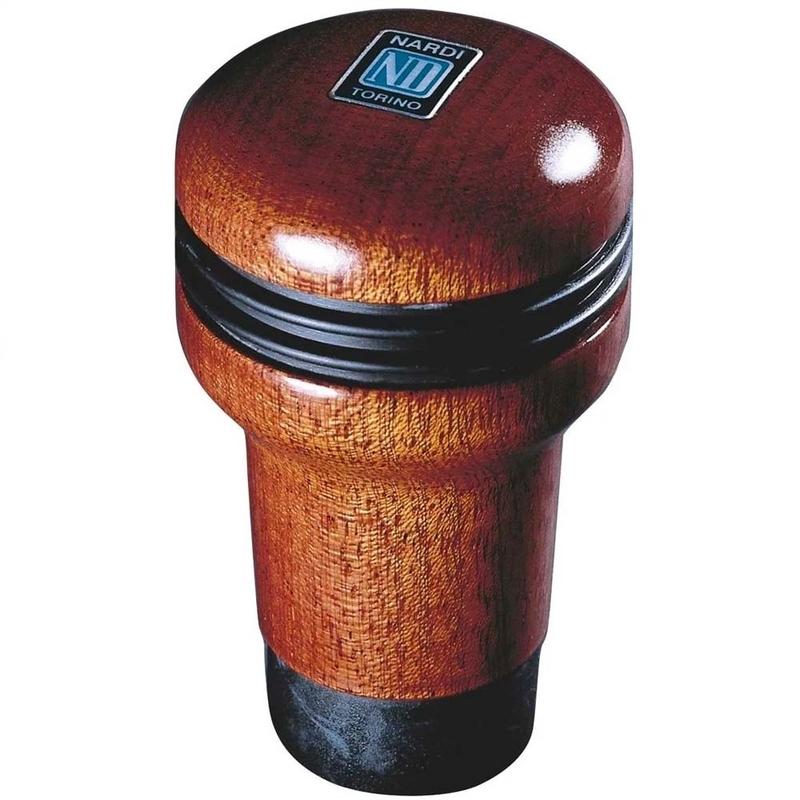 Choose from wood, leather or metal gear knobs, each with their own unique design so you can guarantee you'll find something to suit the interior of your car. 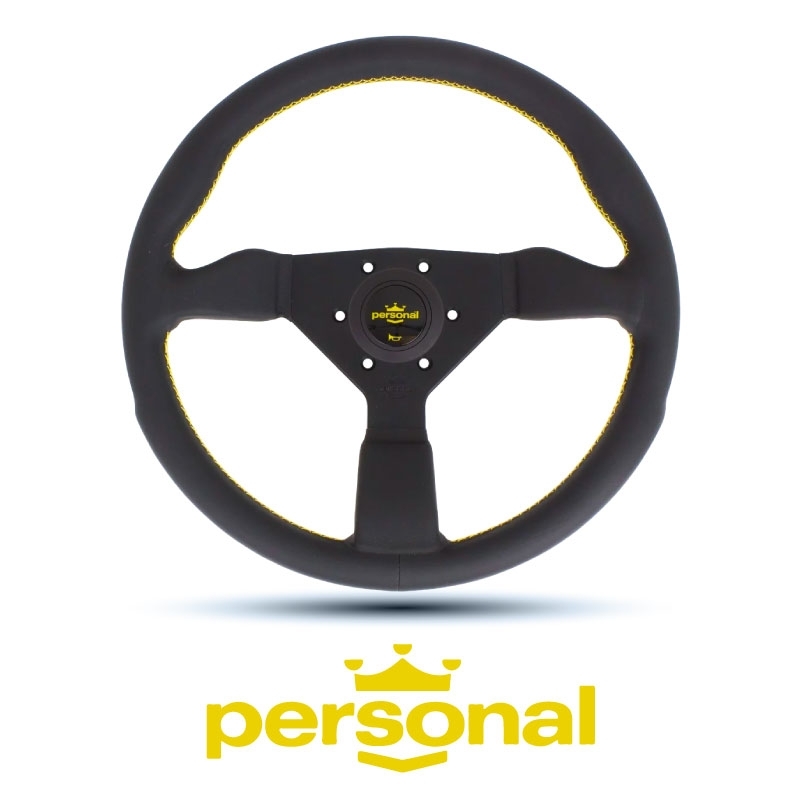 Want the racing driver experience? 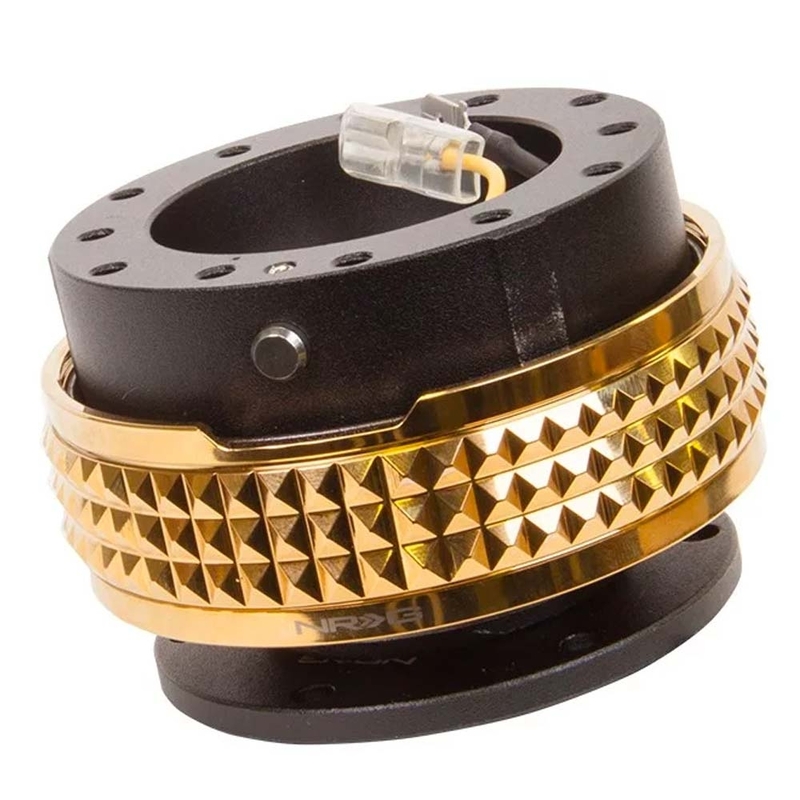 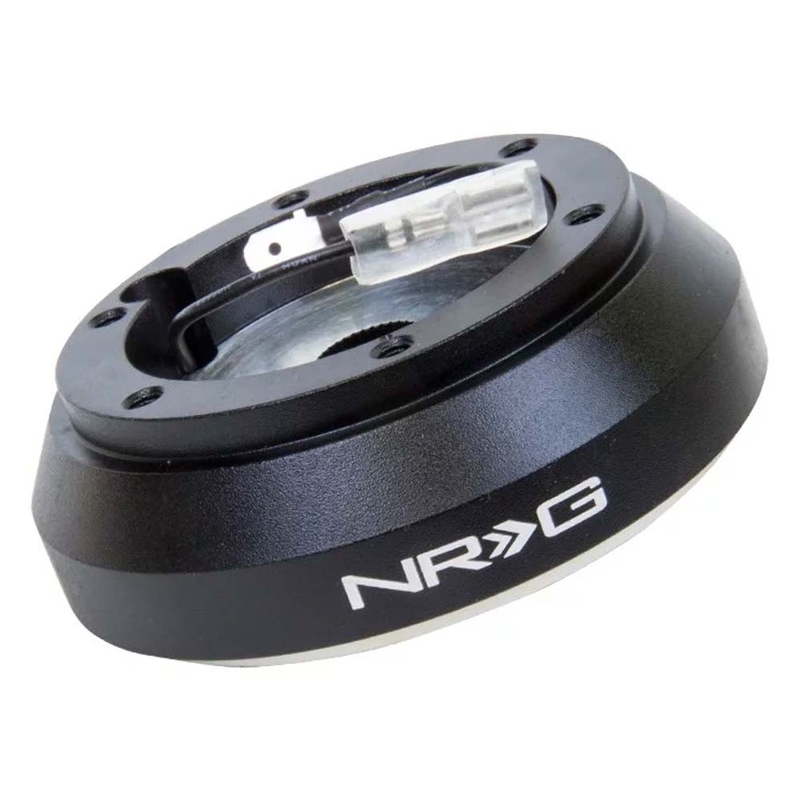 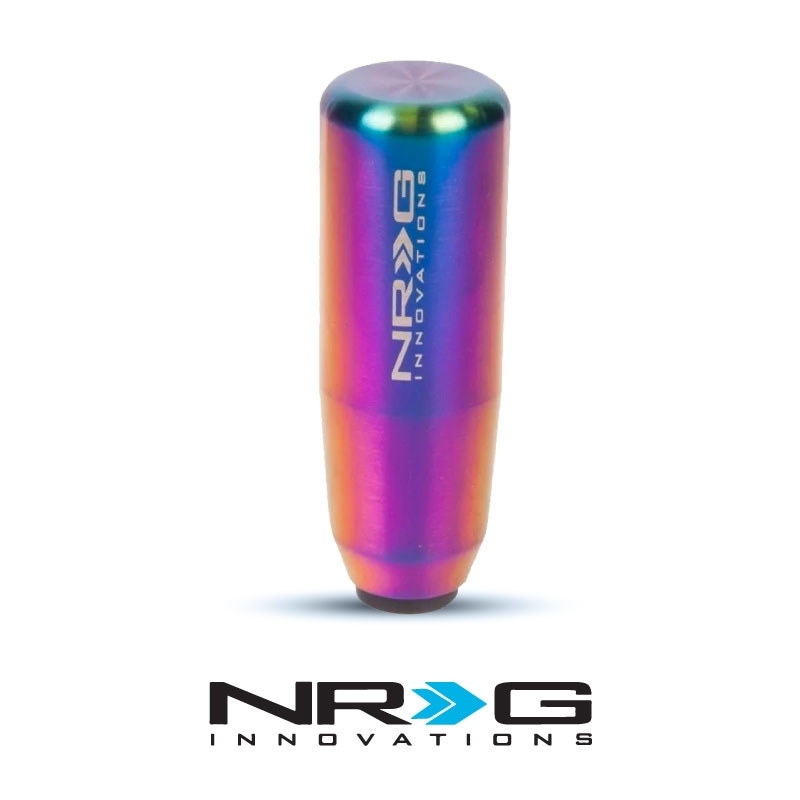 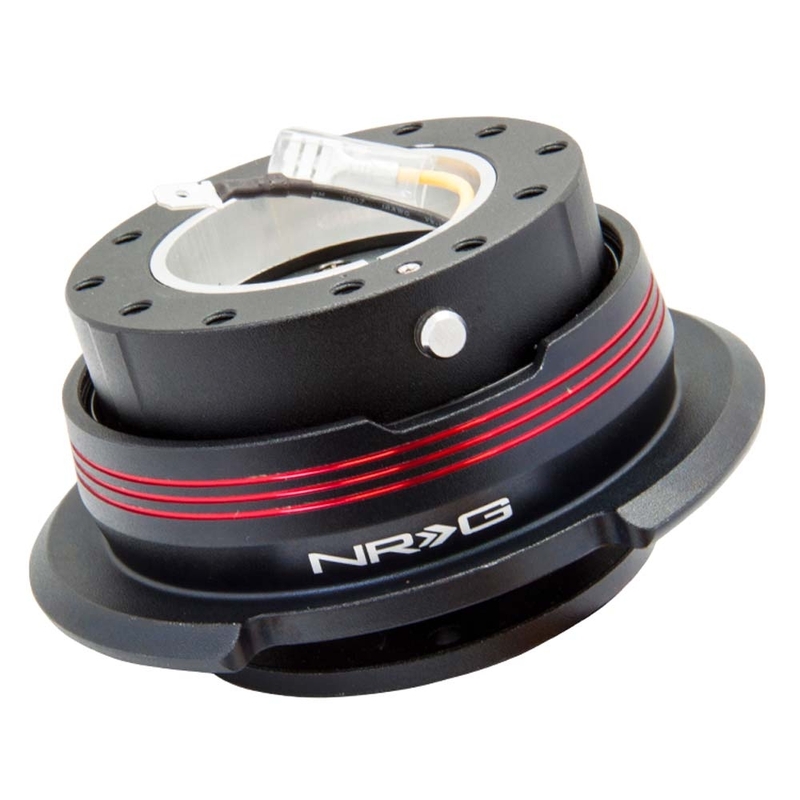 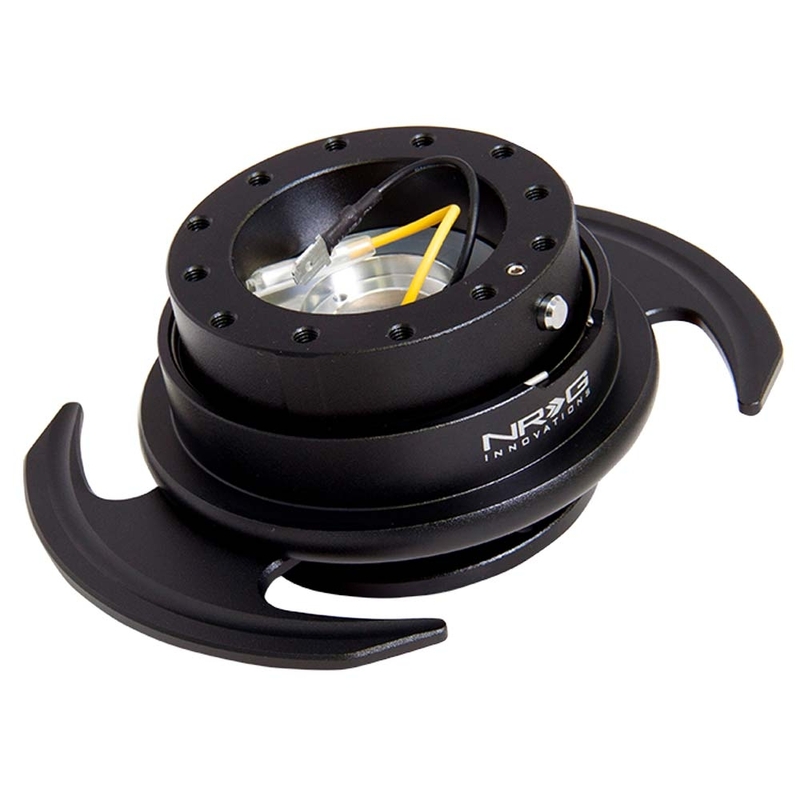 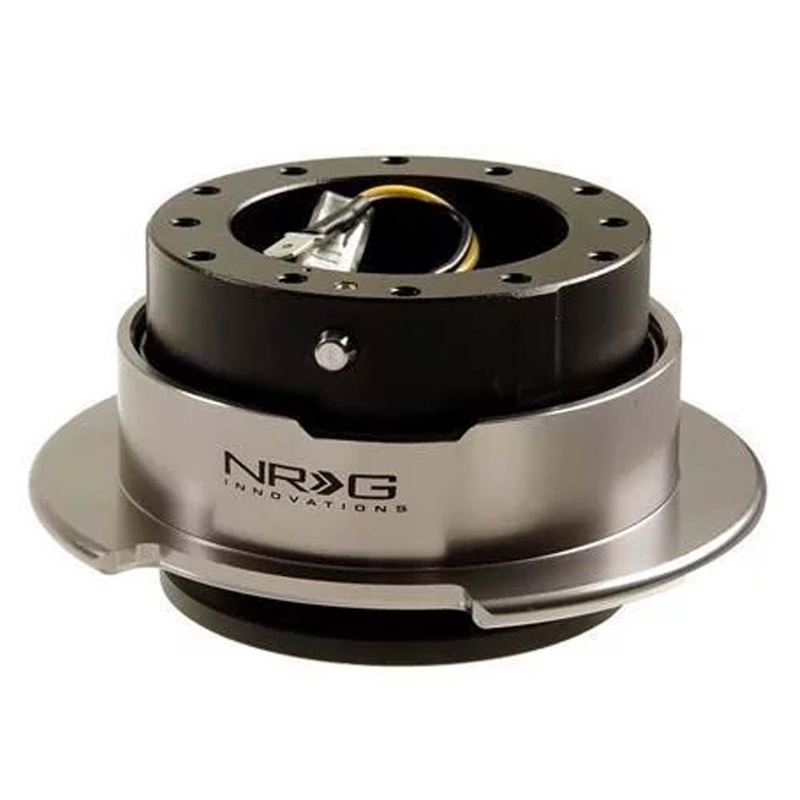 Well now you can with these cool quick release products from NRG. 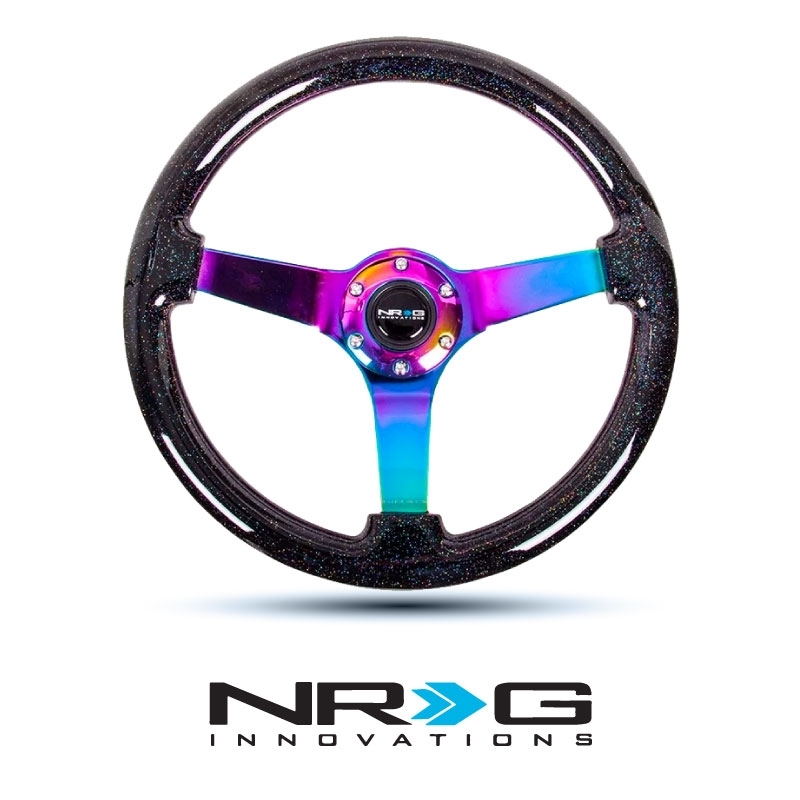 Not only does removing your steering wheel look and feel super cool but it also provides extra security when leaving your car.